With the contract secured, investment has already begun, with over $21 million committed to the project in the past year. 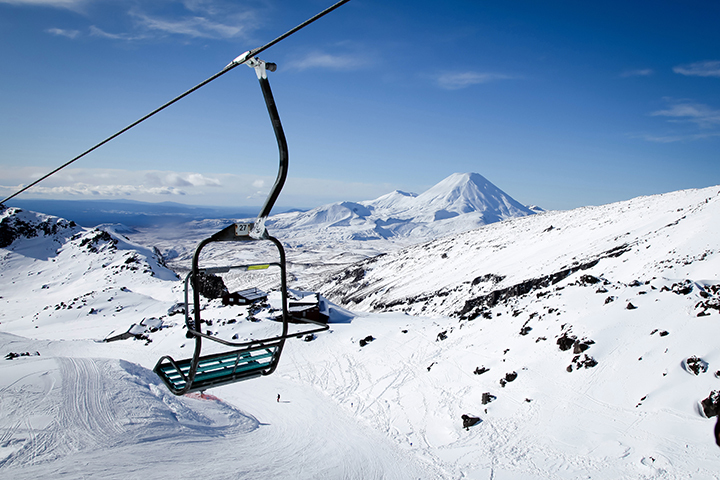 Ruapehu Alpine Lifts was formed by a group of ski enthusiasts back in 1953. The main purpose is to promote sports activities on Mt Ruapehu and to provide amenities for the sport and recreational users of the mountain. It’s a public benefit entity, and even though it has shareholders, they don’t receive any dividends and the shares don’t go up in price. The business doesn’t pay tax either – that’s because the company’s profits are reinvested into maintenance and redevelopment of ski facilities. With no profit to be made, the only reason to have shares in the company is to have a say in the direction of the business, and with over 4000 shareholders, that’s a lot of voices to be heard! The majority of Ruapheu Alpine Lift’s business obviously occurs during the winter months and they also operate a summer sightseeing and guided walk business. During the summer months there are approximately 65 employees working, and that number increases to around 750 for the busy winter months. Mount Ruapehu has the largest ski resort in New Zealand. On the north side of the mountain is Whakapapa, the larger of the two ski fields, while on the south-western slope is Turoa. The Whakapapa ski field is divided up into: 25% beginner, 50% intermediate and 25% advanced, with the beginners’ area known as Happy Valley. Separated from the rest of the ski field in its own little valley, it is considered one of the best in the country, and is perfect for those who are skiing for the first time. Owned by Ruapehu Alpine Lifts since the turn of the Millennium, Turoa offers a massive 722m of vertical descent on New Zealand’s highest chairlift – the High Noon Express. Turoa is especially compelling for the advanced skier, with 25 black and black diamond runs, and two spectacular lift-accessed back-country areas. The upgrade to the resort has already begun, with the installation of Whakapapa’s new chairlift, the Rangatira Express, completed last year. This was the beginning of the work, with development plans in full swing. Without snow, there is no skiing – and with climate change increasing the Earth’s temperature year on year, snow is not always guaranteed. That’s why as part of the investment, $4 million will be spent on a new snow-making technology, the Techno Alpine SF210 All-Weather Snowmaking system. The first of its type in New Zealand, this state-of-the-art technology can make snow in above-zero temperatures, guaranteeing that the Happy Valley Snow Park will open on time every year, regardless of the temperature. Perhaps the biggest project in development on the mountain is the proposed gondola ride. The $37million development includes a 1.8km, eight-seater gondola, which will run from the base of Whakapapa to Delta Corner on the upper field and aims to boost tourism during the off-season. Passengers stepping off the gondola will be greeted by a stunning panorama of the central North Island. From Mount Tongariro all the way to Mt Taranaki, the views from an altitude of 2000m will be simply spectacular. As well as the incredible views, the gondola will eliminate queues at the base of the mountain during the busy months. There are very few places in the world you can ski down an active volcano, and Mount Ruapehu is one of them! 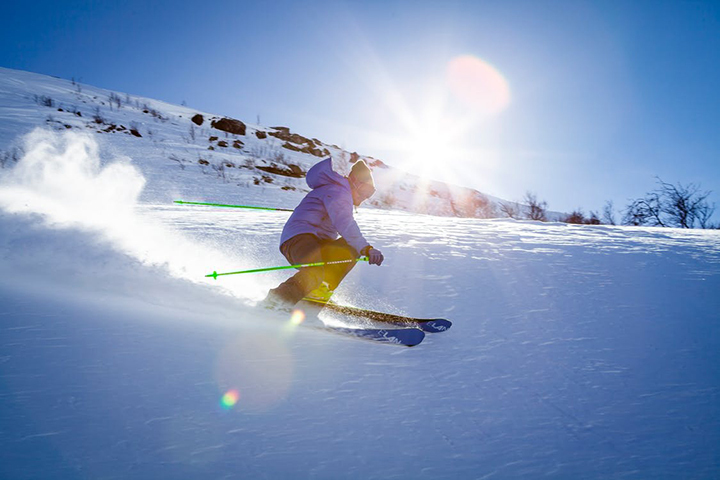 With the Whakapapa ski field only a fifteen minute drive from The Park Hotel, we offer the perfect accommodation choice for your skiing holiday. The winter season generally runs from July to October. 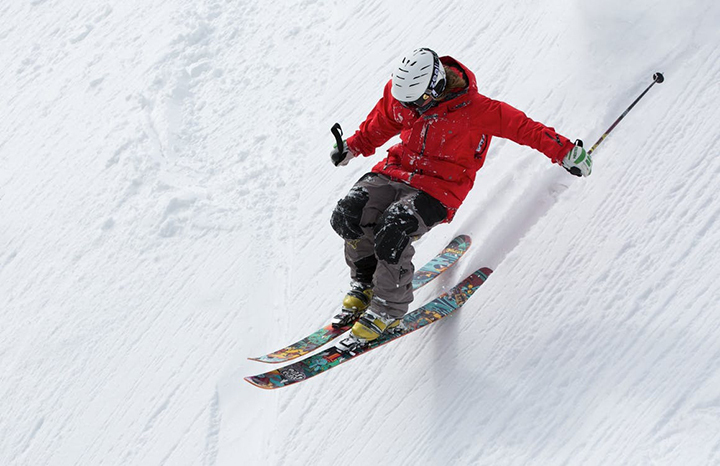 Come and experience some of the world’s best skiing and snowboarding. Sightseeing chairlift passes are also available if you are keen to take in the magnificent views of the Tongariro National Park, and relax at the top with a coffee at the newly built Knoll Ridge Cafe. Even if skiing isn’t your thing, there are plenty of other things to do on the famous Tongariro Aline Crossing. From white-water rafting to some of the most beautiful walking tracks in the country, check out of adventure guide here.